ATP! is proud to be teaming up with Echosmith (along with our SpinMedia partner outlets) to premiere their new music video for "Come With Me." The track is taken from the band's stunning 2013 debut album, Talking Dreams which is available now via iTunes. 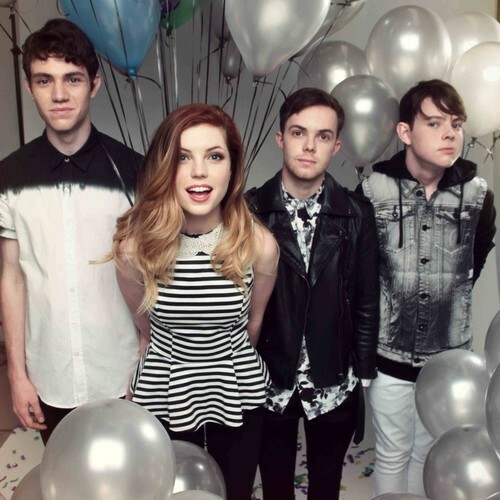 Don't forget, you can catch Echosmith on the 2014 Vans Warped Tour this summer. Dates and ticket information can be found here.